The clip shows CNN anchors Wolf Blitzer and Anderson Cooper discussing President Obama’s historic speech, before cutting to a shot of the scene of Washington DC's Capitol. 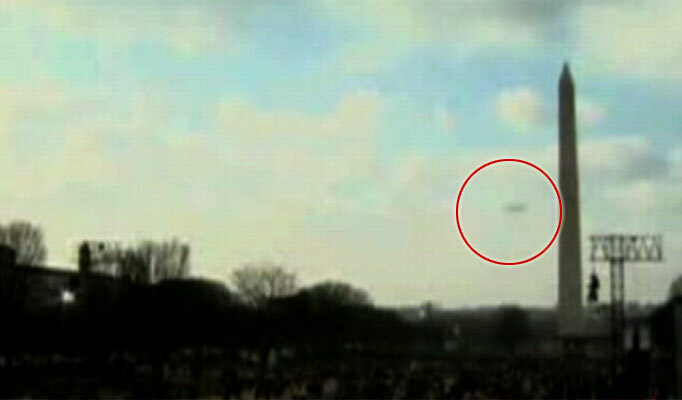 ASTONISHING video of a UFO flying over President Barack Obama’s historic inauguration has appeared on the internet. The video shows a dark object flying past the Washington Monument as nearly two million people gathered to witness America’s first black president be sworn into office. US CNN anchor Blitzer says: To the rest of the world especially to the Muslim world, he has a double message.? The shot then cuts to the mall and small dark object is seen whizzing past the Washington Monument, the world’s tallest obelisk at 555ft tall. The footage also shows the dispersing crowds at the Capitol after President Obama had made his historic speech. The video, titled ‘Filmed by CNN News – UFO at Inauguration of President Barack Hussein Obama’ was last night causing a sensation on YouTube. 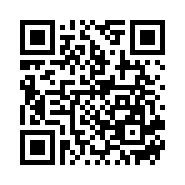 It started a huge discussion with some bloggers suggesting it could be a bird or a UFO. One wrote: ersonally, I think the little green men rocked up to join the rest of the world in wishing Obama well. ?